AutoBlueberry has quickly become the connoisseur choice of AutoFem. 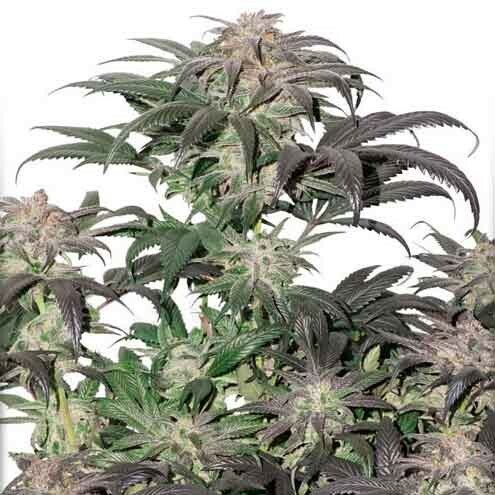 It combines authentic Blueberry aroma and flavour thanks to a careful breeding program which crossed a very special Blueberry female with an indica dominant auto. 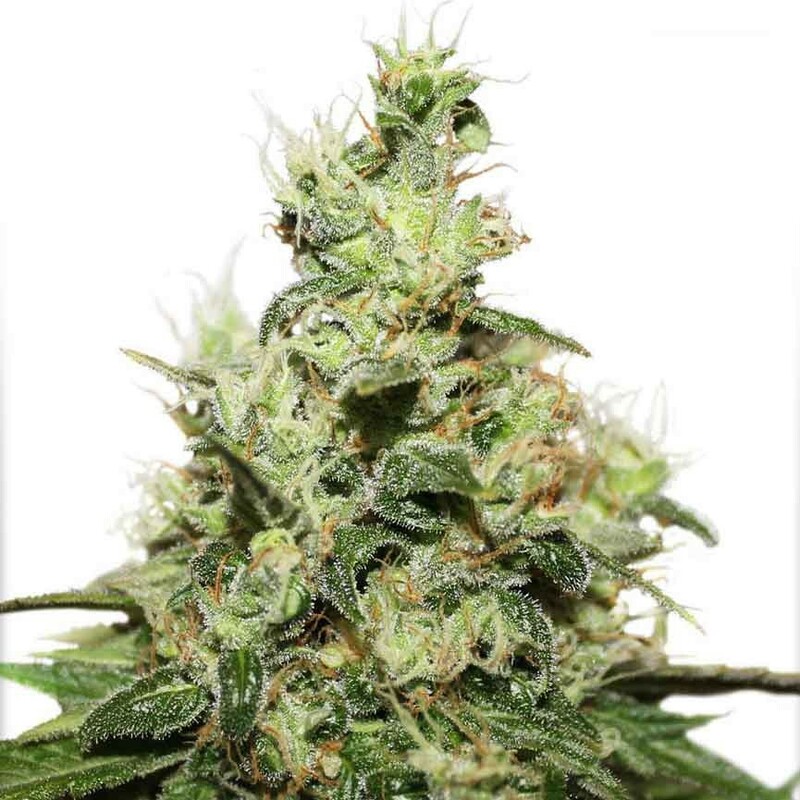 Selective back-crossing until the F4 generation gave a fully automatic Blueberry, the F4 was self-pollinated to create the F5 seeds which have become a must-grow variety for anyone looking for a luxurious genuine Blueberry experience in a fast AutoFem form. 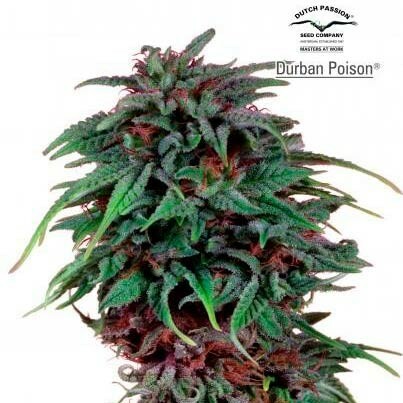 Most plants have the famous Blueberry flavours and colours; she will yield very well with dense solid buds that are soaked with resin and are very potent. 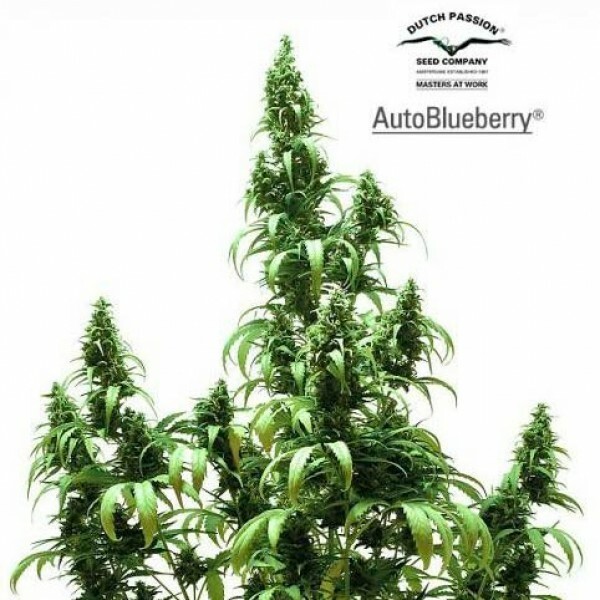 AutoBlueberry gives a smooth, hugely enjoyable yet powerful Indica effect which lasts several hours. 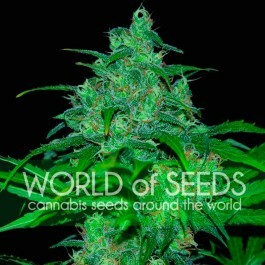 Everyone should try growing this variety at least once! 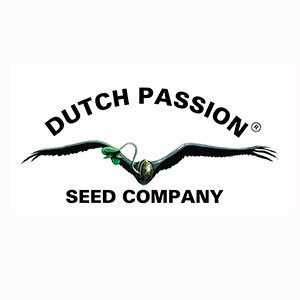 There are no user images yet. 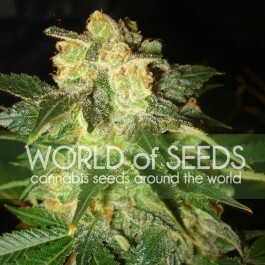 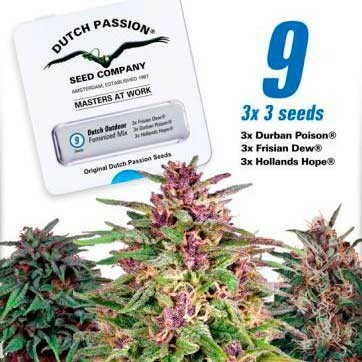 World of Seeds® is aware of the laws of each country where it sends its products, and does not send cannabis seeds in countries where trade or possession is prohibited.